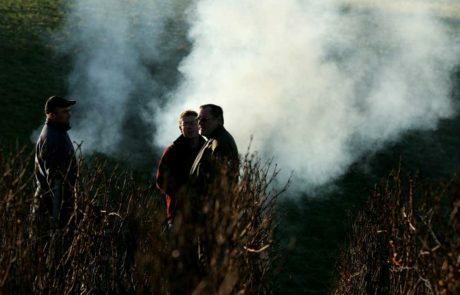 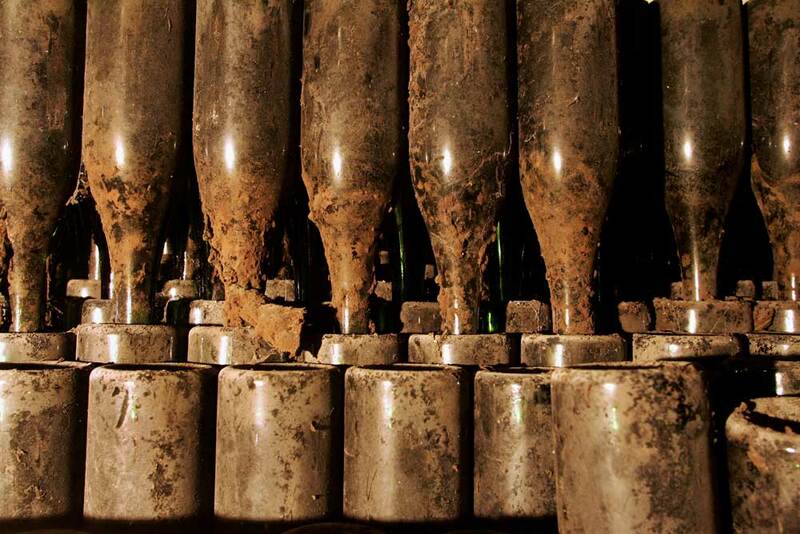 The Côte des Bar was “kicked out” of the greater Champagne region in the early 1900’s, producers rioted, they have a chip on their shoulder permanently, and are therefore more experimental and rebellious. 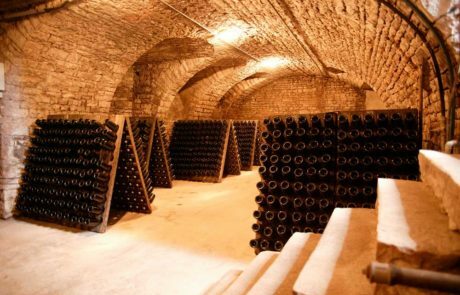 Whereas most of Champagne is relatively flat, and densely planted to vines, in the Côte des Bar you’ll find a bucolic, relaxed, “backwoods” vibe where vineyards are leisurely interspersed with forests and streams. 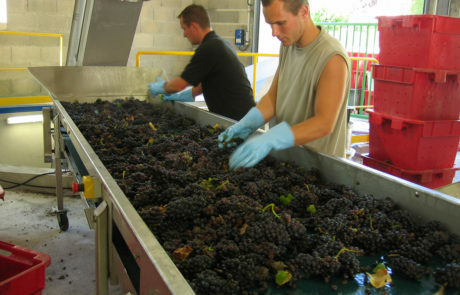 Unlike the rest of Champagne where Chardonnay is king, in the Côte des Bar Pinot Noir dominates, making up 85% of plantings – A slightly more Southern location compared to the rest of Champagne means that it is warm enough for Pinot Noir to thrive, and Pinot Noir was the grape originally planted in the area by monks. 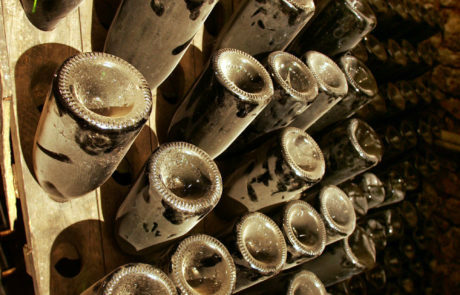 Large amounts of clay are interspersed with the limestone in the soil here – This means a bolder fruit profile in the finished wines. 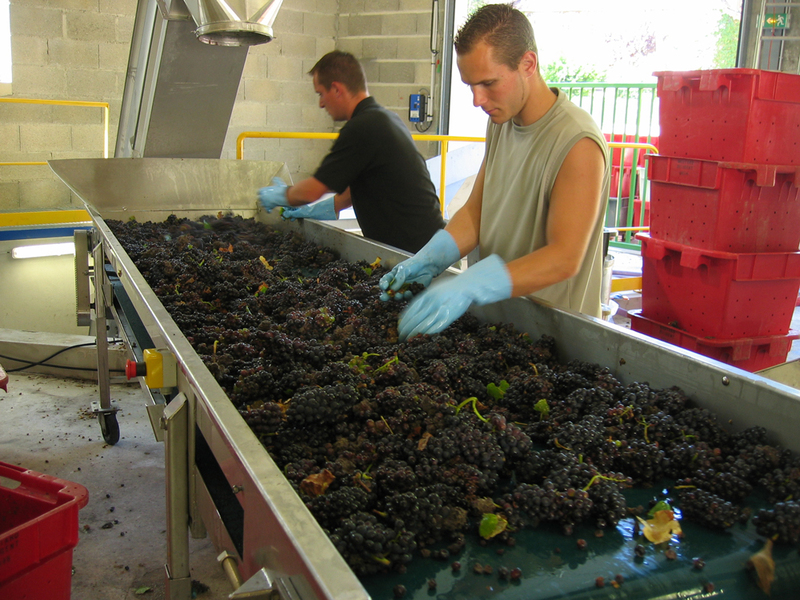 The region is dominated by small growers, whose focus is on making singular/interesting wines. 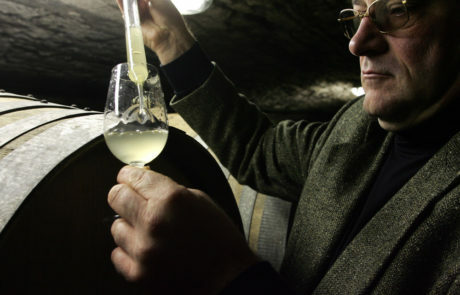 Current proprietor/winemaker François Moutard learned very quickly from his father and has been at the helm of the company since the mid-1980’s. 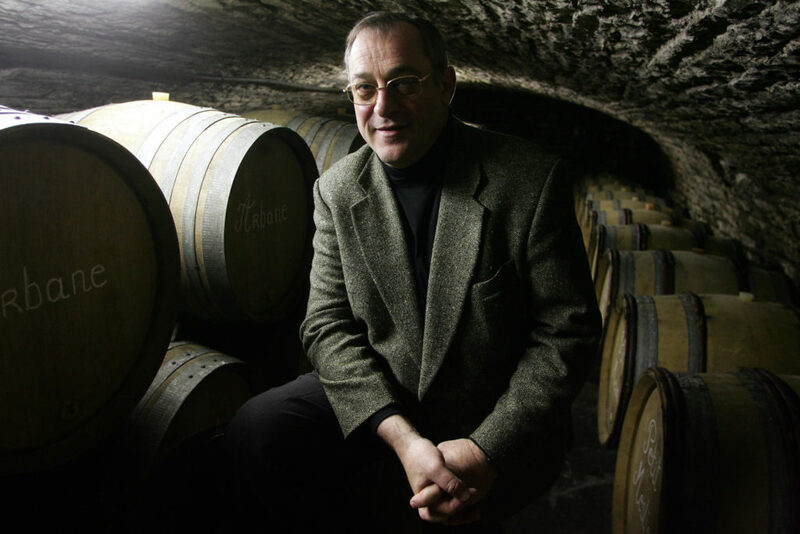 The definition of the word “hedonist” seems to match François perfectly. 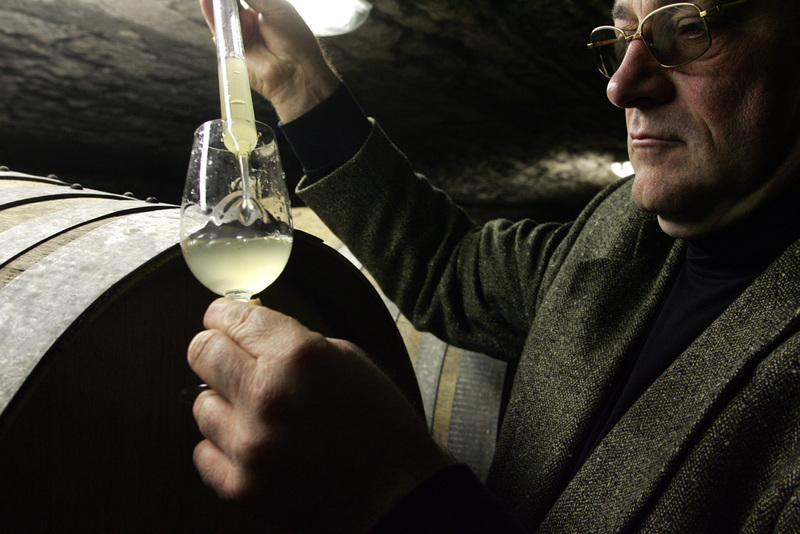 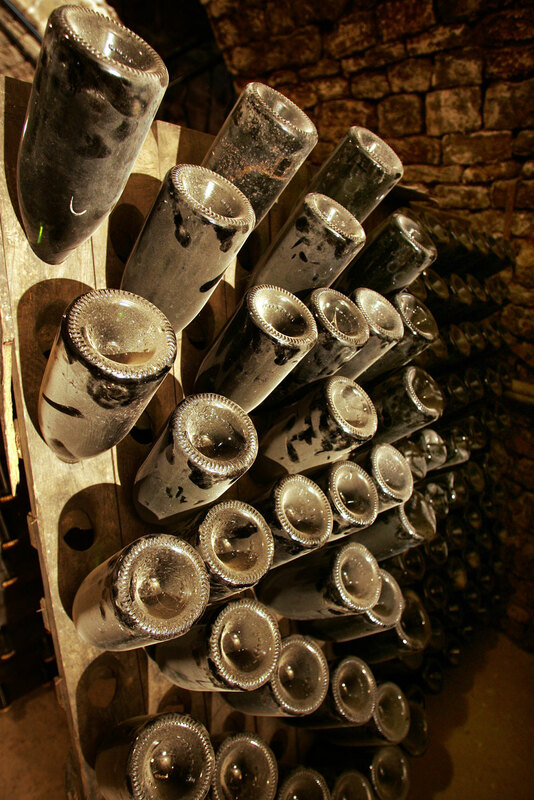 From their well-known “Grande Cuvee” which is one of the best-selling indie Champagne labels in the US market, to their “6-Cépages” which is one of the few wines in Champagne that includes all six permitted varietals, to their ultra-cult monovarietal Arbanne bottling (the only of its kind in existence), there is something for everyone in the lineup of this overachieving house. 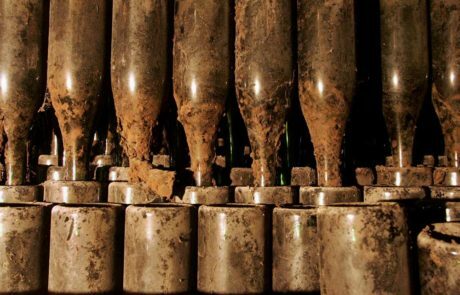 Check out Eric Asimov’s spot-on NYT piece discussing Champagne from the Côte des Bar and why it is so exciting. Courtney Schiessl on why the Côte des Bar is Champagne’s hottest region right now.